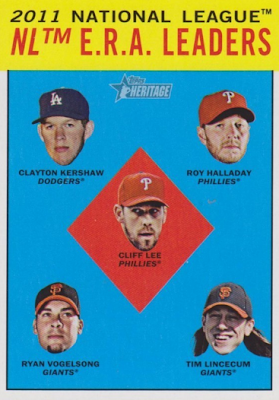 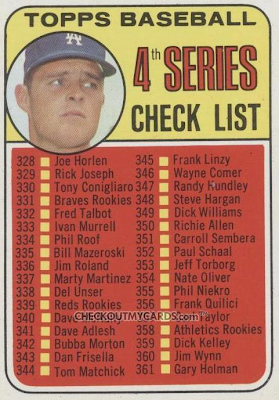 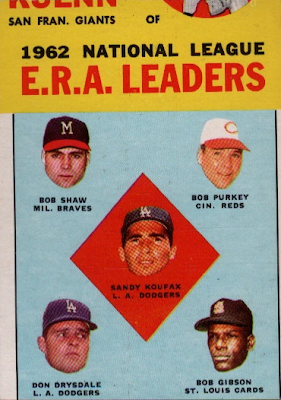 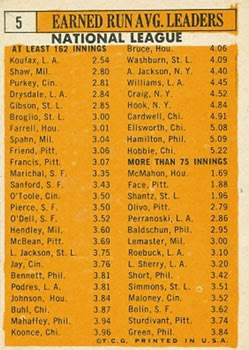 however, in 2012, topps forgot to put the number 1 guy in the diamond in the middle of the card. i;ve posted before about how hilarious that photo of drysdale is - and how he looks intimidated by bob gibson on more than one occasion. Ha, true! 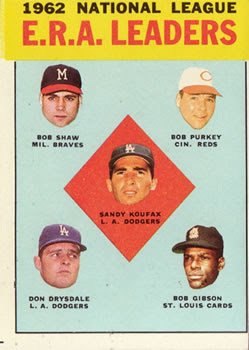 Hadn't noticed Gibson and Drysdale's interchange on the card before, but that's spot-on.